Award-winning international journalist Ana Real passed away yesterday night after losing her battle with leukemia. She was 60. Real was foreign news editor CBS News, where she worked for almost 20 years, managing teams of journalists around the globe and spearheading international reporting for CBS This Morning, the CBS Evening News, 48 Hours, Face the Nation, CBS Sunday Morning, 60 Minutes, CBSN and all CBS News platforms. Real began her journalism career as TV news field producer based in El Salvador, where she covered the guerrilla wars in Nicaragua and El Salvador, riots in Guatemala, and the massive earthquake in Mexico City. She would later be based in Peru as a journalist for the news service Worldwide Television News, which later became APTN, under the Associated Press. 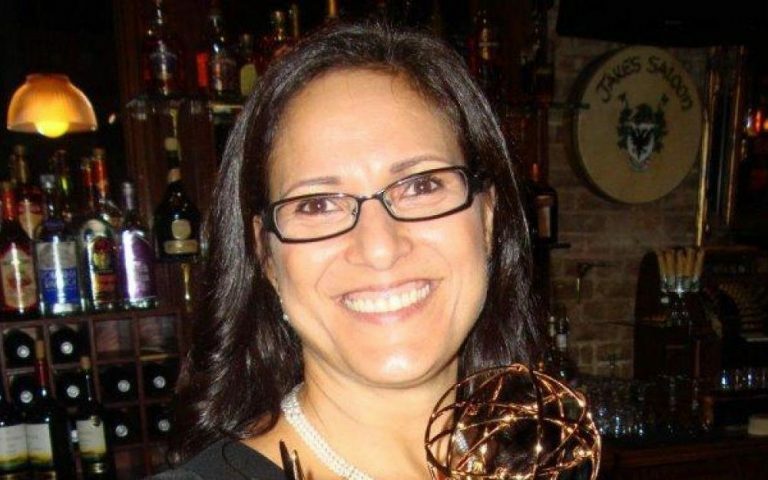 Born and raised in Nicaragua and living in New Jersey, Real joined CBS News in January 2001 and would go on to win two News & Documentary Emmys during her time at the network. CBS did a touching tribute about Real, which aired on tonight’s CBS Evening News. At CBS News, we are better for having Ana Real, a tenacious journalist who died in a battle against leukemia Tuesday, in our lives. The network also shared the news of her death, along with photos of her on social media. She is survived by her husband Miguel, her daughter Carolina and her son Miguel, who works as a technical director at CBS’s digital channel CBSN. What an accomplished person and blessing to her family. A latina woman…. that will explain a lot of things…..